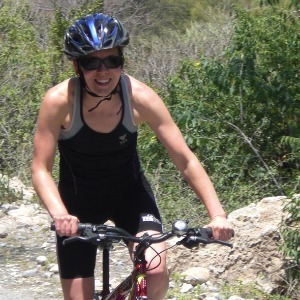 A UK based British Triathlon Level 2 coach with a specialist knowledge of cancer and exercise rehabilitation. Suitable for beginner-intermediate athletes. I got into coaching to share my passion for triathlon with others and I love helping beginners to intermediates to achieve their goals. I am a coach with Knutsford triathlon club in Cheshire and whether it's at the track, on the poolside, in the spin studio or in the core class, I get a buzz from working closely with athletes. I'm a real people person and I really care about my athletes on an individual level. I keep numbers to a minimum so I can provide specific coaching and advice to each person. I believe that finding the right balance between home life, work life and triathlon training is absolutely key, but having fun is the priority. We choose to do this sport as a hobby to complement all of the other craziness in our lives, so if you're not having fun, why bother? Success. Coach Helen Murray has been notified of your message.